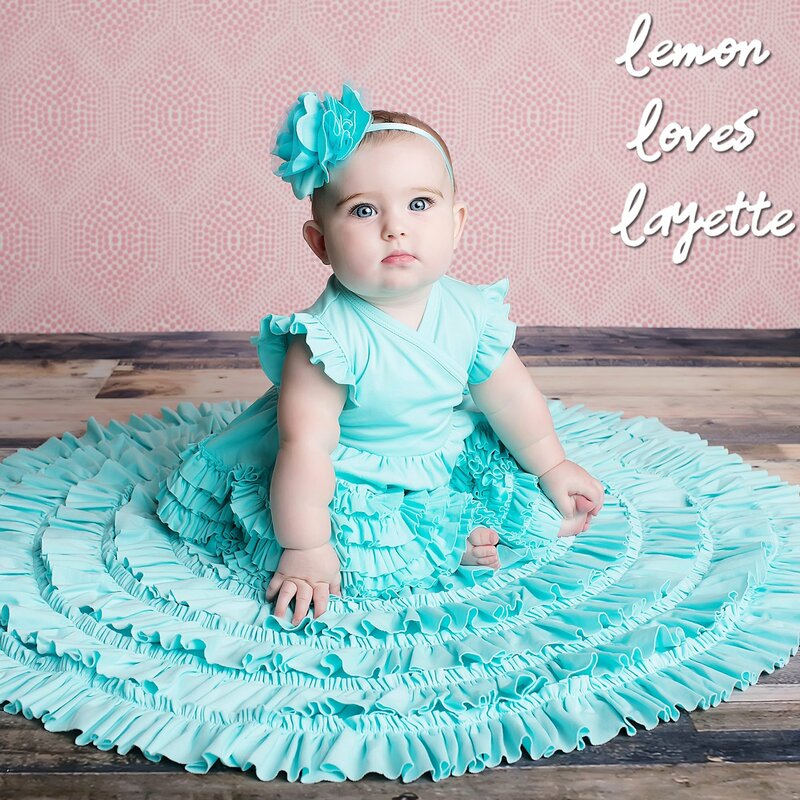 The perfect little wrap in blue tint to go with all the Lemon Loves Layette blue tint fashions this spring and summer. 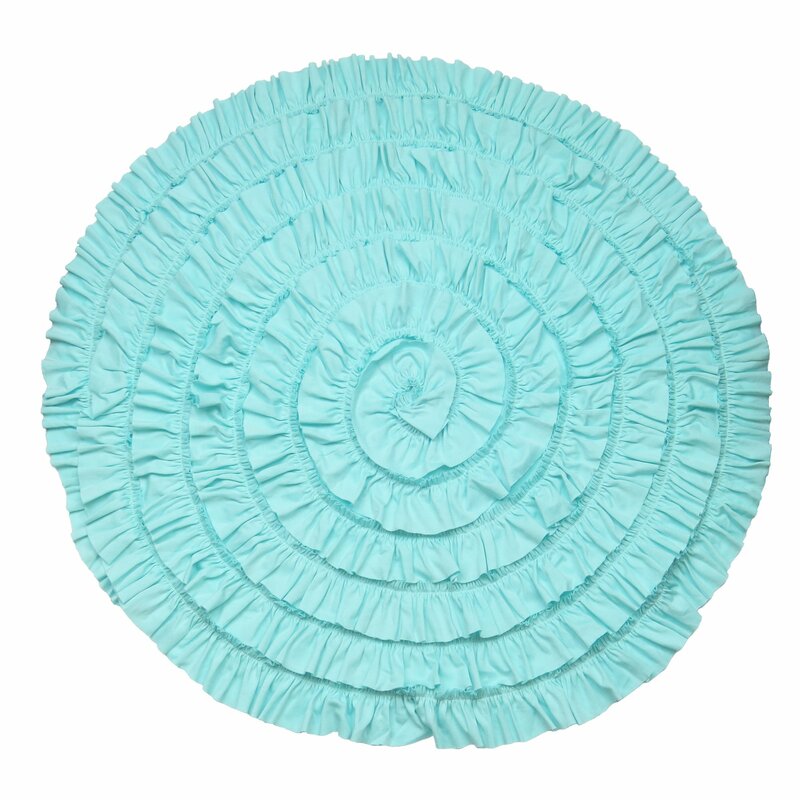 Great for the stroller or carseat and equally perfect as a mat. 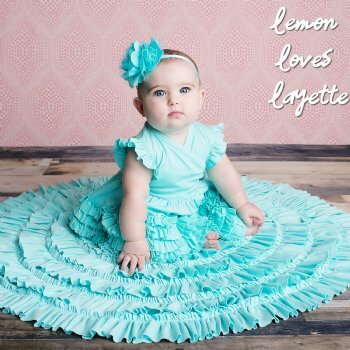 Truly a great gift for baby shower or any time.